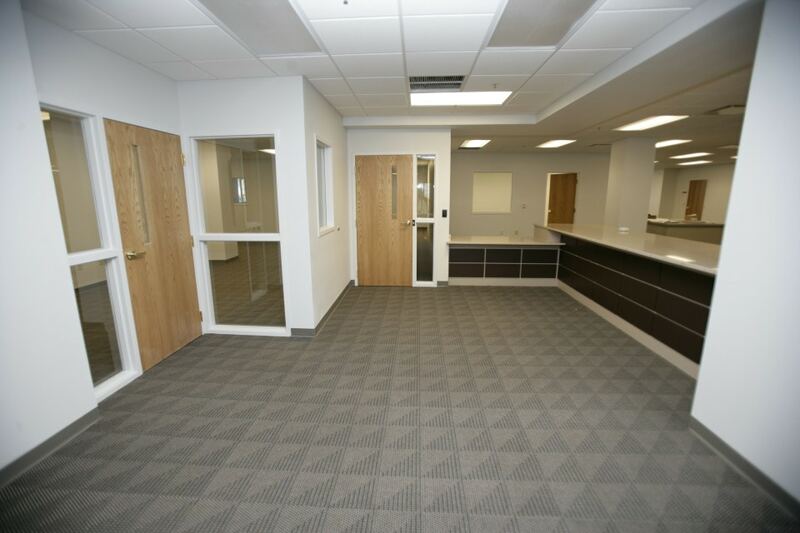 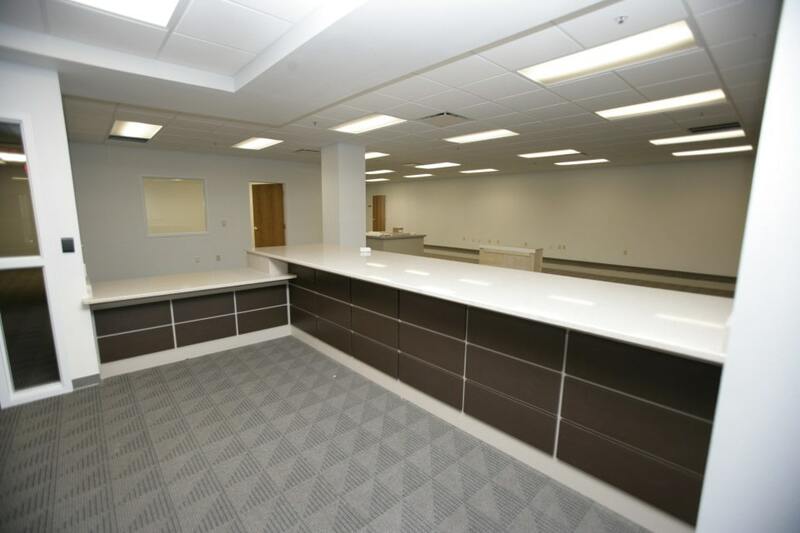 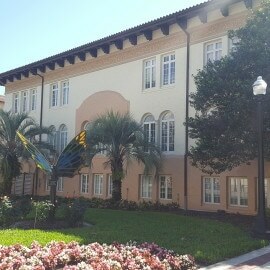 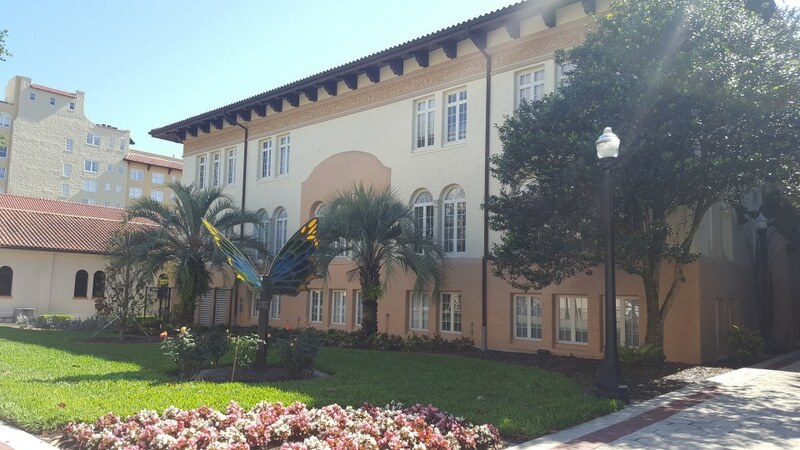 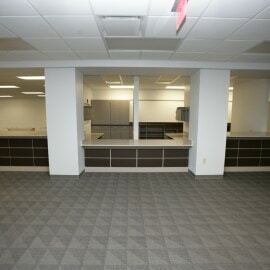 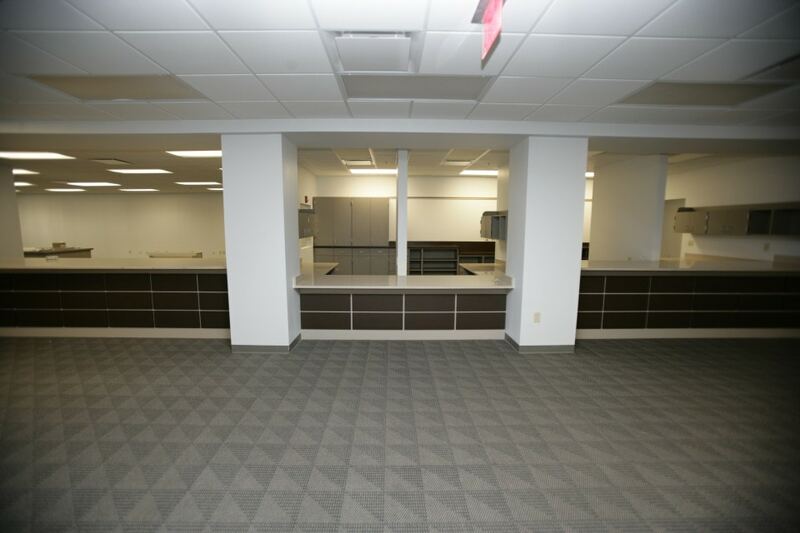 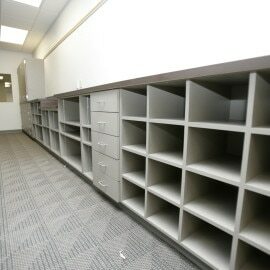 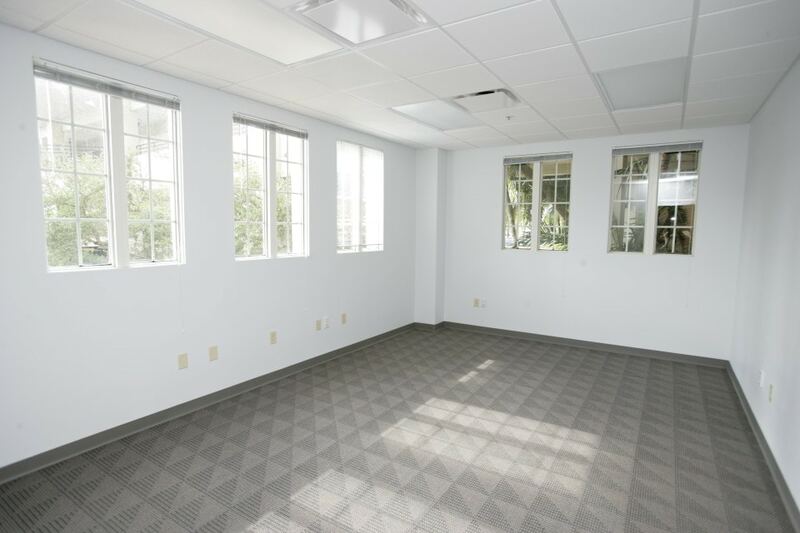 NuJak provided construction management services for the first floor renovations of Lakeland’s City Hall. 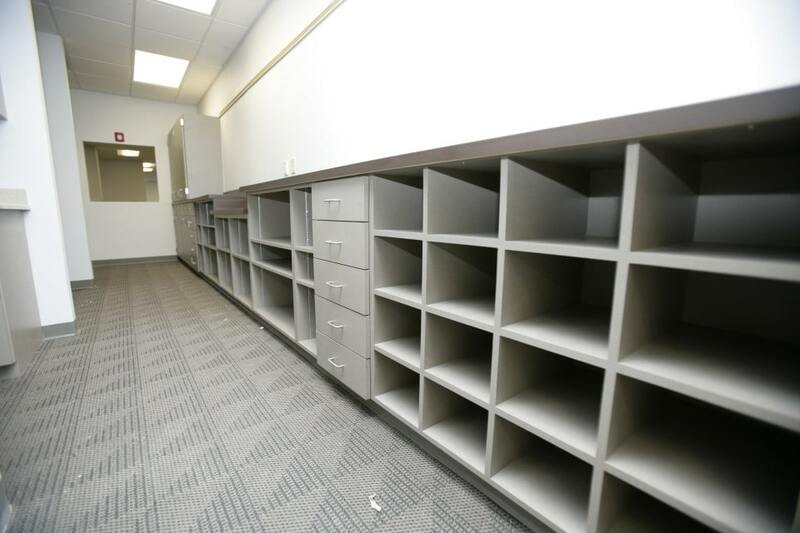 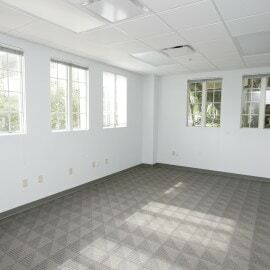 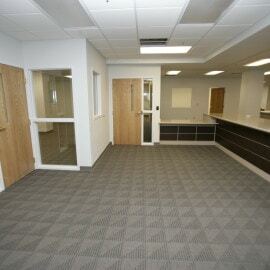 The renovation of the 5,800 SF space consisted of the lobby entrance, conference room, code enforcement department, building department, and community development department. 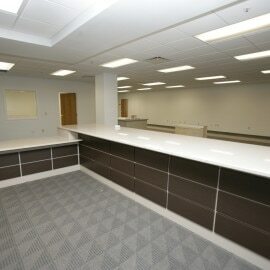 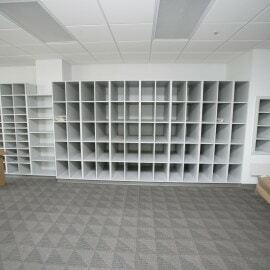 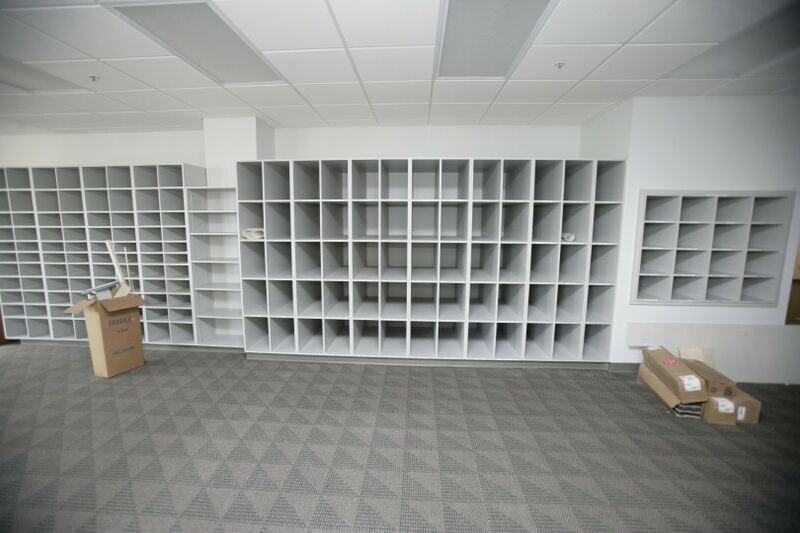 All renovations were conducted in an occupied facility.